Jessica and Peter, together with their son Oliver, exchanged their vows on a hillside amongst the chardonnay vines at Windwalker Vineyards in Fairplay. 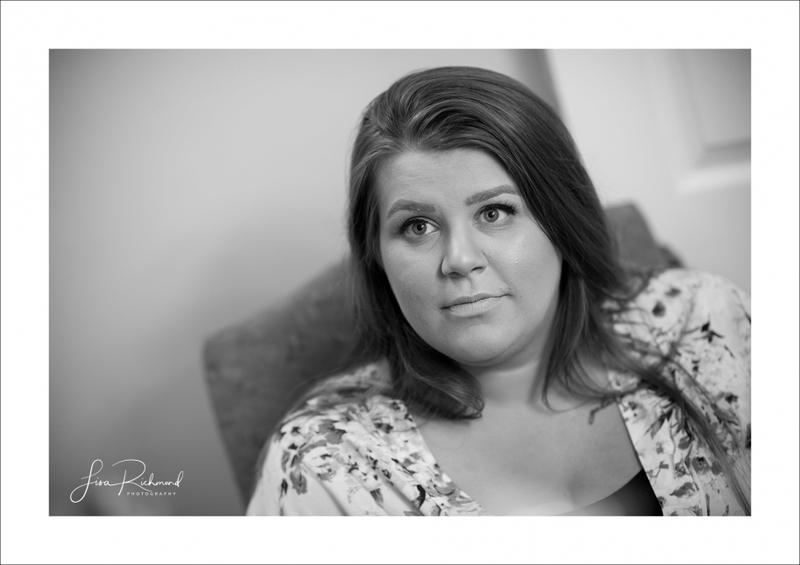 Supported by Jessi’s sister, Sarah and Peter’s sister, Ashley, they expressed their deep love for each other and for their future with their little family. You can tell, by the way they look at each other and further by the way they supported each other throughout the day both as bride and groom and as parents of their son, Oliver, their vows were simply just a validation of a connection that had long been solidified. 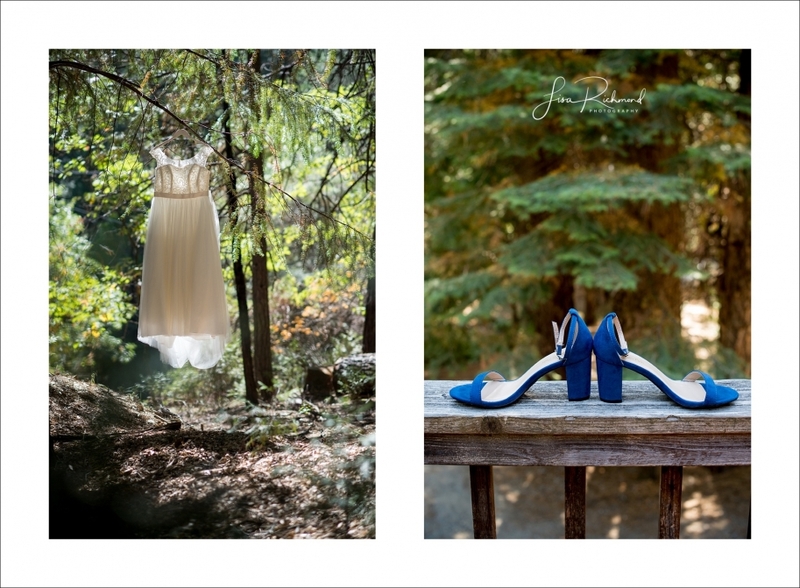 Jessi started out the day with some friends and family getting ready at a home in Pollock Pines. We met Peter and son Oliver, almost two years old and the love of their lives, at Windwalker for their first look. Jessi was the picture of elegance as she walked through a row of vines and caught his gaze. We then strolled through the fall colors, beautifully accented by the warm autumn light, first as a couple and eventually joining their family up at the tasting room. Once the family photographs were completed, and the removal of some “not ready for vineyard walking” wedding high heels, and perhaps a nip or two, Jessi and Peter made their way to the ceremony in true wine country style, on the winery quad provided by family and vineyard owners, Alana and James. All smiles and ready to roll, let this celebration begin! 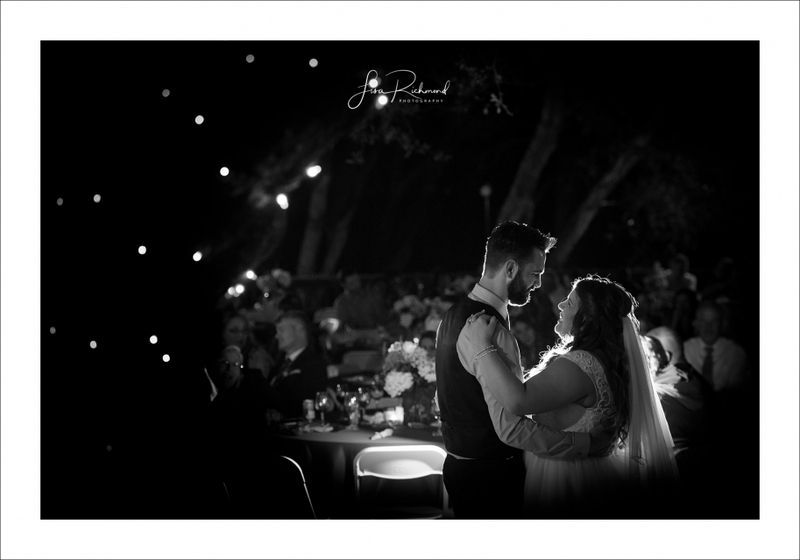 What Jessi really wanted was a big ol’ dance party with their friends and that’s exactly what transpired into the evening under the big oak tree. Congratulations you two and thank you for being so wonderful to work with. Michelle, Dante and I enjoyed laughing in the vineyard with you all. Your complete gallery will be ready next week-until then, Happy Thanksgiving and enjoy!